RIM (Research in Motion) has launched its latest high-end smart-phone in India – the Blackberry Bold 9780. This phone comes with the latest Blackberry 6.0 operating system and is only the second phone after the BB Torch to come with this Blackberry 6.0 OS preinstalled. BlackBerry smart-phones are very well received in India and we are pleased to be working with our partners to launch the new BlackBerry Bold 9780 in the Indian market. We believe that customers will be extremely impressed with the enhanced user interface and exciting new features available with the BlackBerry 6 operating system. 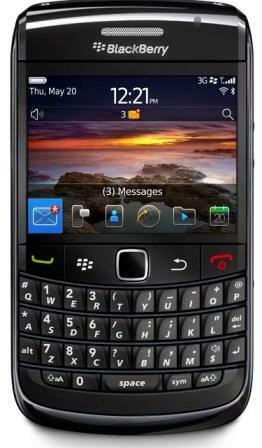 Officially the Blackberry Bold 9780 is priced at around Rs.26900 but street price should be little less than that.